Spartanburg, SC: Nancy Sue Fortune, 85, passed away Sunday November 19, 2018. She was the wife of John Fortune for sixty six years, and the daughter of the late Joel and Margaret Scott. She was a long-time member of First Baptist Spartanburg. 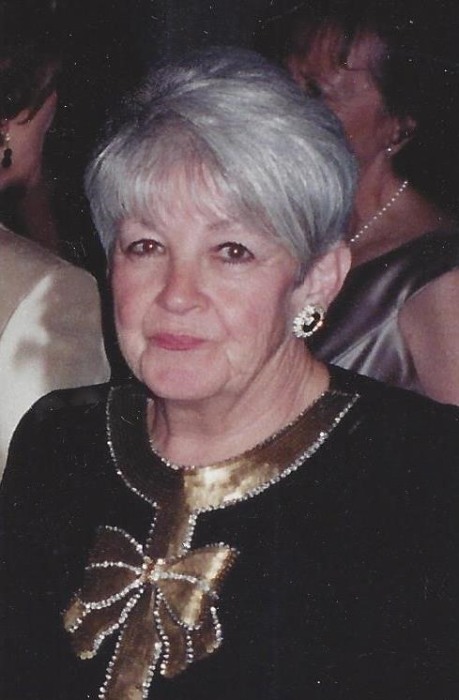 She began her career in retail as a buyer for Aug W. Smith, Co. She was a ladies clothing specialist for Ellis Clothing Co., and she retired from retail sales for Jeanne Harley Antiques. In addition to her husband she is survived by a daughter, Jonnie Sue Craig of Douglasville, Ga.; two granddaughters Jennifer Mullins and husband Eric of Spartanburg, and Jaime Brannon of Douglasville, Ga. She was predeceased by five sisters Emily Alverson, Julene Collins, Margaret Hammett, Mary Lipscomb, and JoAnn Easler. The family will receive friends from 1:00 pm – 2:00 pm Saturday November 24, 2018 at Bobo Funeral Chapel. Funeral service will follow at 2:00 pm officiated by Dr. Bobby McFalls. Interment will follow at Greenlawn Memorial Gardens. Online condolences for the family may be left at www.bobofuneralchapel.com.